able to make quick decisions. “It has been a pleasure working with Irvine’s Africa over these many years. Servicing the Sub-Saharan African region with a comprehensive animal agribusiness product offering tailored to suit your needs. We are exclusively export focused, ensuring you expert logistical solutions. Irvine’s has been farming in Africa for more than 50 years, and is here to support your business with our practical experience and technical knowledge. We are a family business, having successfully farmed in Africa for over 50 years. We bring our first-hand expertise to the market, supporting our product sales with technical specialists and a wealth of tenured experience. We take pride in offering products of sound quality at competitive prices. 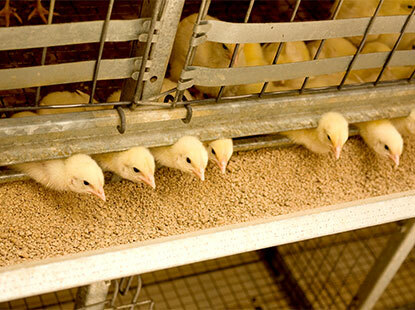 Our comprehensive product portfolio includes animal nutrition, animal health & hygiene, packaging, equipment, broiler hatching eggs, and custom procurement services. Having great passion for what we do, our customers have come to expect exceptional service with a “your way, right away” approach. 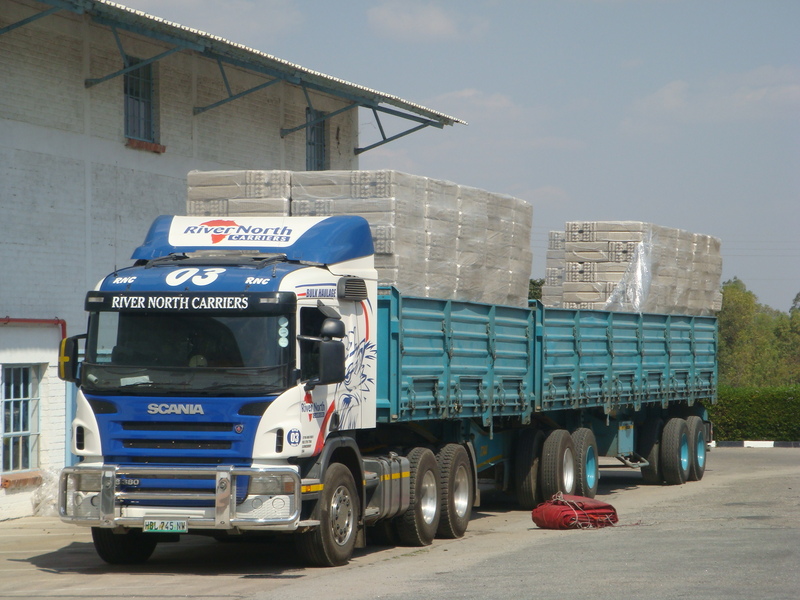 From Johannesburg, the gateway to Africa, we are strategically placed to export throughout the continent. Our talented logistics team ensures you receive your product as efficiently and economically as possible, wherever you may be. As logistics is the backbone of our business, we strive to offer creative, solution-based export services by road, sea or air. With a genuine vested interest in our customers’ success, we have enjoyed client relations that have spanned the course of nearly half a century. Key to our business strategy is growth through the success of our clients. Ensuring our customers receive superb service for quality products at competitive pricing is the cornerstone of our business. We supply a comprehensive nutritional range of additives and proteins used in commercial feed production for all livestock species. Our nutritional portfolio is quality guaranteed at the most competitive pricing. Our experienced veterinary team is available to provide practical support to your business. Through this, they offer a complete animal health and hygiene range. It is our aim to optimize your herd and flock health for maximum profitability. The Irvine’s family has been farming chickens in Africa for more than 50 years. 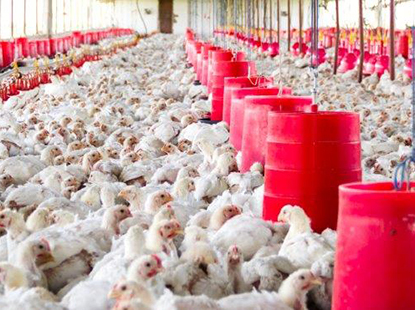 We offer durable and robust poultry equipment that is well suited to the rigors of the Sub Saharan environment. 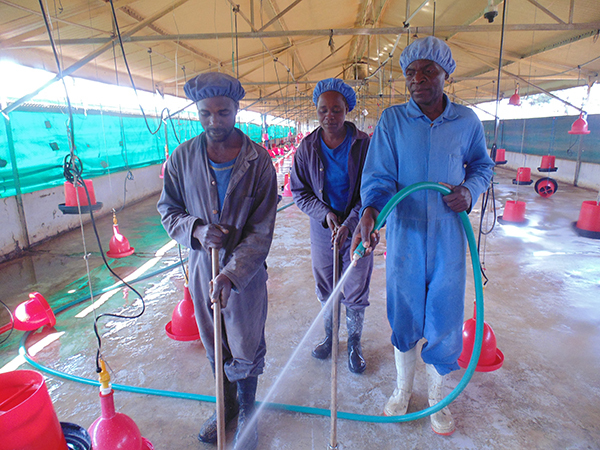 Much of our equipment and housing items have been tried and tested on our own farms. 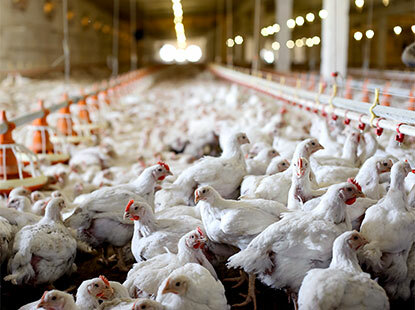 We supply an extensive range of poultry packaging material for on-farm and retail applications to ensure you get your product to market in perfect condition. 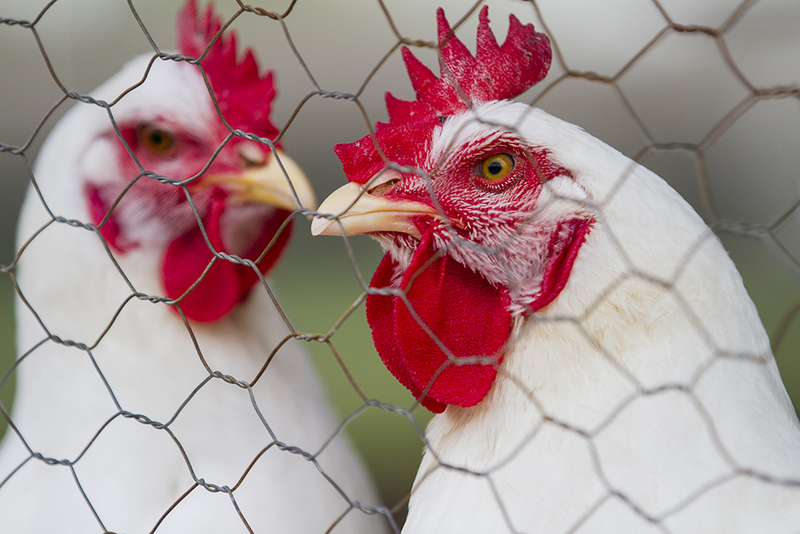 Through our global network we are able to offer you a secure supply of Cobb hatching eggs despite the ever changing regional health challenges. 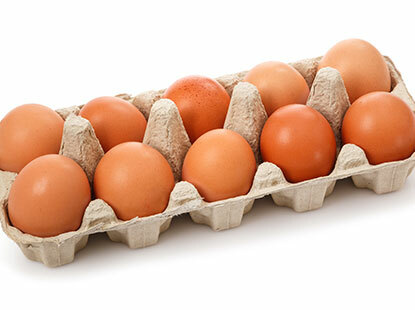 Our product is guaranteed to give you optimal performance in your hatchery and on farm. Shipping by road, sea and air our professional team will ensure your consignments arrive your way right away. We do our utmost to spare shipping expenses through consolidation and volume product movement. Through our extensive network we are able to custom procure almost any product you might need at the best price possible, whether it be for livestock farming, personal use or other business purposes.